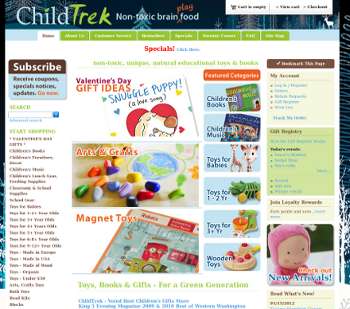 “What shopping cart platform to choose?” - this is the main question any online store owner faces. People who have ever tried to find an answer to this question know that there are lots of shopping cart solutions available in the market so that a newbie can be completely lost in examining all of them. In this article we are not going to delve into pros and cons of “the best” solutions, we just would like to share our experience and knowledge about two e-commerce platforms – Magento and CS-Cart. Why? Working in e-commerce area for many years, we had a chance to test and compare different shopping carts and came to a conclusion that if you are going to start an e-commerce business and your goal is a product/feature rich, stable online store with lots of possibilities, you should take a close look at Magento and CS-Cart. The first stable version of Magento was released by Varien Inc. in 2008. Rapid, worldwide success of this platform was due to its free usage (Magento Community edition), fully customizable open-source code and a large number of features which none of other free and hardly any paid platform has. There is also a paid Magento version (Magento Enterprise), but though it is fully supported and fast customized by the original Magento team and has exclusive advanced features, it’s not that popular because of the cost – for the present time a single-server license is around $13,000 per year. In 2011 a leading auctioneer eBay got all rights on Magento by acquiring it. The first CS-Cart version was launched in 2005 by Simbirsk Technologies Ltd (also known as CS-Cart company). From year to year, the product grew and accumulated new features. The 2008 year became a turning point for CS-Cart when fully-featured and flexible CS-Cart 2.0 was released. Nowadays, CS-Cart has gained popularity all over the world. Edited July, 2013 - CS-Cart has currently a free version with limited features. There is also a paid version (CS-Cart Ultimate), but unlike Magento, paid CS-Cart version is more popular because of surprisingly reasonable price for rich functionality (official price for July, 2013 - $395). Alt-team is an authorized CS-Cart reseller offering it at the lowest possible price $345. See our offer here. Magento is built on the Zend framework and PHP/MySQL-based, it has an extensive use of AJAX technologies and modular architecture which provides the easy addition of new modules and enables users to upgrade the Magento installation while retaining all customizations. CS-Cart is also based on PHP/ MySQL and has a hook-based modular architecture which allows users to modify the cart's functionality without interfering with the existing source code and avoiding many common upgrade issues. Unlike Magento, CS-Cart uses Smarty template engine. 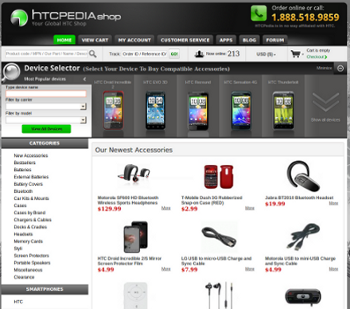 Extensive use of AJAX technologies allows minimizing screen refreshes. Both Magento and CS-Cart have the core files totally separated from the design elements, making the software much easier to customize. We've made a table below to give you an informative but, sure, not exhaustive feature overview because it's almost impossible to compare all features of two platforms. So, Magento Community and CS-Cart systems have lots of alike features which one may need for a successful online store performance. Lowest versions of CS-Cart didn't have a Multishop capability and it was a big disadvantage compared to the Magento platform. But new CS-Cart Ultimate v.4 is a multi-store cart like Magento is. Of course, Magento is more featured than CS-Cart (just look into available free modules for Magento) but many features of Magento, which we didn't mention in the table, can be titled as “extra” and not many people actually use them. For example, both Magento and CS-Cart allow you to set “Recently viewed products”, but unlike CS-Cart, Magento also has “Recently Compared Items” feature. Magento has more advanced Reporting Offering including Search Terms Report, Product Reviews Report, Tags Report, Coupon Usage Report, Total Sales Invoiced, Total Sales Refunded and others. 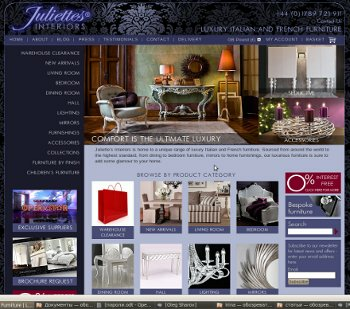 We would recommend you to try demo versions of Magento and CS-Cart to take your own "usability" decision. As far as we can see, Magento may seem a bit more complex at first glance, but once got used, it's not a problem anymore. 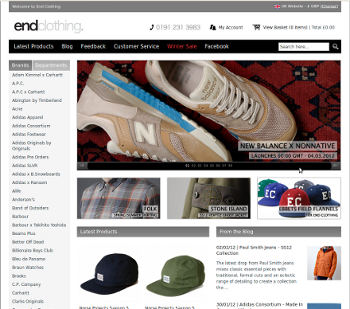 We've picked up some examples of Magento and CS-Cart based online stores, hope they will help you to estimate general look and feel of these systems. Both Magento and CS-Cart are not the speediest at the market of e-commerce platforms. But they can be fast enough if you choose the right hosting. Among the recommended hostings for Magento are Arvixe, GreenGeeks, and Hostgator. Hosting for Magento can be rather expensive, but you should know that this platform is heavy and can't be fast on cheap shared servers. CS-Cart is generally lighter and faster than Magento and can operate well on cheaper servers. There are also recommendations for best CS-Cart hosting - Site Ground, A2 Hosting, eUKhost, Martfox Internet Services, etc. Reading the CS-Cart and Magento reviews one can grasp an idea that these platforms are powerful, user-friendly and the best choice ever. The truth is near here but let’s look at these platforms from developers’ point of view. Let’s start with Magento. It has a customizable open source code but, to tell the truth, the code is not that easy to figure out for an amateur programmer, say nothing of a non-programmer. Too many files and logic to dive into along with complicated script with a tone of layers. And there is actually no proper documentation which can help solve big problems. Zend Framework adds an extra level of complexity because not any programmer is familiar with it. 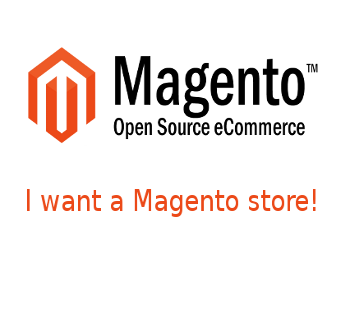 But, according to our experience, if you are a professional developer, after spending a certain time with Magento, you begin to understand how powerful it is and how many possibilities it has for an extension. 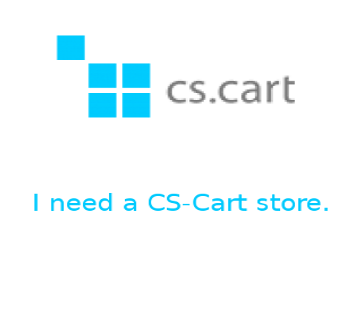 CS-Cart is also a customizable open source code platform and actually a little bit easier to understand than Magento. Though, an amateur programmer has to learn a lot before making any major changes. But in hands of professionals CS-Cart platform is pleasant to work with. According to our experience, there wasn't any task that was impossible to implement on CS-Cart platform. CS-Cart is also easier to install. Magento installation can take some time and effort because it has more options. There is one inconvenience with CS-Cart – Smarty template engine makes CS-Cart skin difficult to modify, especially if you want a completely unique design which has nothing in common with CS-Cart basic skin. Reskinning is sure possible but you may need a proficient design integration service for this job. Magento reskinning is not a trivial task also and requires professional involvement. Thus, easy customizable open source code doesn't mean that you can do customizations yourself, you are more likely to pay for them (this statement is identically true for any shopping cart platform with open source code). Besides, Magento customizations are generally more expensive than CS-Cart custom works. We won’t lie a single word telling that CS-Cart and Magento communities are excellent. There are lots of users on CS-Cart and Magento official forums - non-professional fans, professional developers, experienced online store owners, third-party designers and others who are ready to help find an answer to your question. Forums are really busy and full of helpful and encouraging advice. Comparing forum activities we've noticed that you are more likely to get a clear and fast answer to your CS-Cart development issue rather than to Magento, but we assume its only because Magento is more complex and a free answer can take a part of developer’s time which he may not have at the moment. Speed Good speed but for the product-rich stores dedicated server is recommended, that's why hosting can be rather expensive. In some cases fast stable shared hosting can also be fine. Faster but you should also choose the right hosting for product-rich stores. More choice of where to host. Hosting is cheaper. 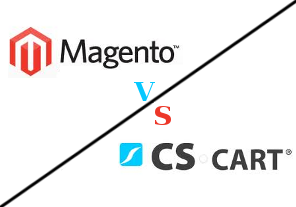 So, does CS-Cart beat Magento – “no”, does Magento beat CS-Cart - we would say “no” again. Both platforms may serve the same purpose offering you a good number of powerful tools for creating and managing a fully-featured online store. Both CS-Cart and Magento can be a very good choice for fast-growing business. But if your goal is a website with basic shopping cart functionality (for example, catalog website), we would recommend something easier because Magento or CS-Cart Professional will be too complex to manage. In our opinion, Magento is a must-have solution for big serious retailers who want to have an absolutely stable, robust, bug-free platform (or even Multishop platform) with complex shopping possibilities and who have a certain budget to spend on good hosting and customizations. As for CS-Cart, it is a reliable, fully-featured choice for small but growing, medium and big business, the platform is not free but unbelievably cheap for provided functionality which can be compared to Magento. CS-Cart custom works are cheaper and you are more free in choosing a right server. There are some more points to consider if you make a choice between Magento and CS-Cart, and all of them are connected with your personal business needs, budget and maybe taste. We will be really glad if you share your experience with these platforms and your point of view in the comments. Alt-team offers both Magento custom development and CS-Cart custom development. "Hello Nicky! We don't know about "the best" POS software because we don't need it for our business but some clients recommend www.retailexpress.com.au/ You can contact them to learn about the integration possibility. Actually, if the POS system has an integration API for ecommerce websites, we can implement the integration. Just contact alt-team.com"
"Thanks so much! I could have wasted a lot of money - as it turns out, i don't need to at the moment! Question ........... can anyone recommend best POS retail store integration software that will integrate with cs-cart? 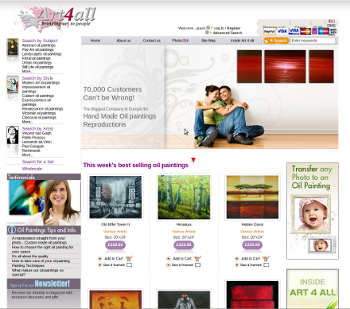 I have 4 retail stores and my online store is with CsCart. Not too many programmers in Australia are experienced with Cs Cart so I would really appreciate any of your suggestions so I have everything working seamlessly together. Thanks, Nicky from Australia." "You mention a little bit about speed in your review, so I wanted to share this link with you. Came across it the other day. 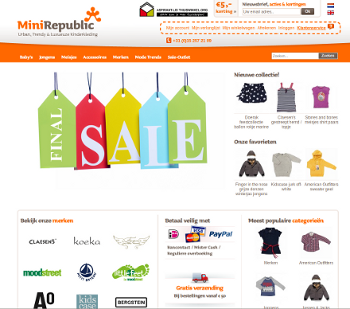 It is performance testing of ecommerce platforms, and Magento was one of them. "Thanks for a helpful comparison, it makes me easy to choose a right platform of my needs." "Hi, Thanks for comparison. nice points mentioned so that we can decide which platform we can choose according to the needs and features. 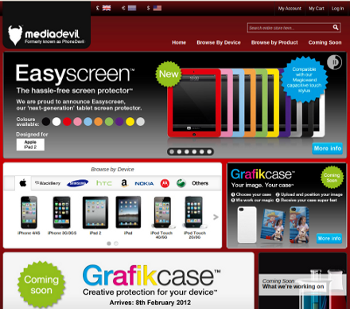 Magento Deal of the Day"
"Thank you for the article. It's great! Now i clearly realize what to choose. I'd also suggest to read these review. "I really like this comparison. I did found some answers for myself. Great job. " "This is really a good article"
"you guys are great! it is one of the best reviews I had ever seen! Thanks! I am on CS Cart and it is really good choise. 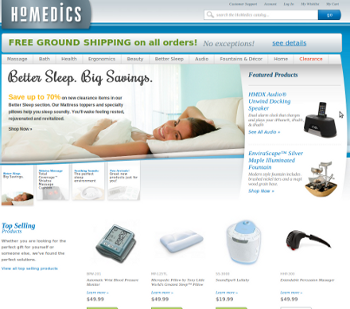 But I’m thinking about moving to Magento at the moment, to make some changes and to enlarge my store. 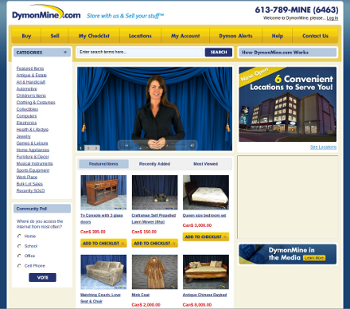 One more shopping cart comparison, which is also very informative is here http://www.shopping-cart-migrat****"